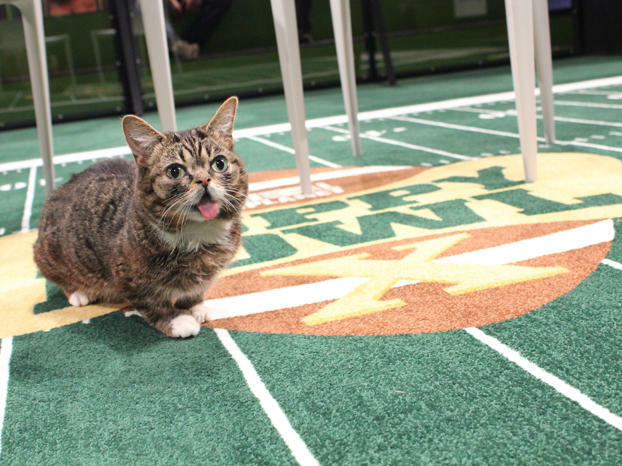 Lil BUB is ready for the Puppy Bowl. Are you? Learn more about Lil BUB! 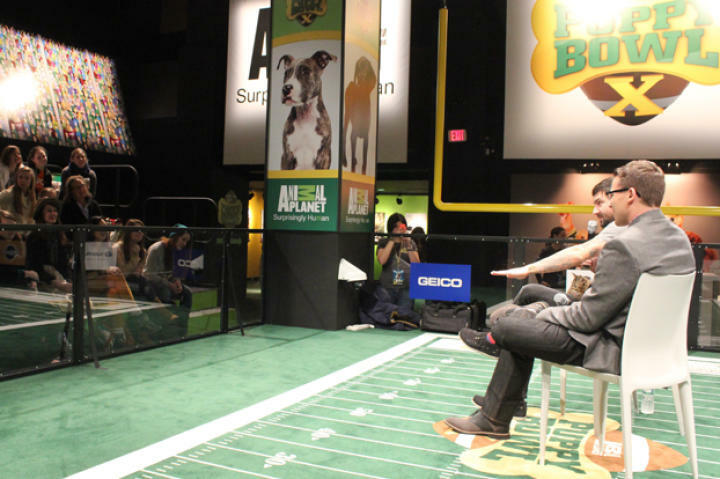 See her during Puppy Bowl X, Feb. 2 at 3PM E/P and during her own special special, Saturday Feb. 8 at 9PM E/P! 10 Lil BUB meets her adoring fans. 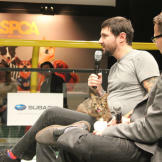 Learn more about Lil BUB! 11 Lil BUB meets her adoring fans. Learn more about Lil BUB! 13 Lil BUB meets her adoring fans. Learn more about Lil BUB! 15 Lil BUB meets her adoring fans. Learn more about Lil BUB! 16 Lil BUB meets her adoring fans. Learn more about Lil BUB! 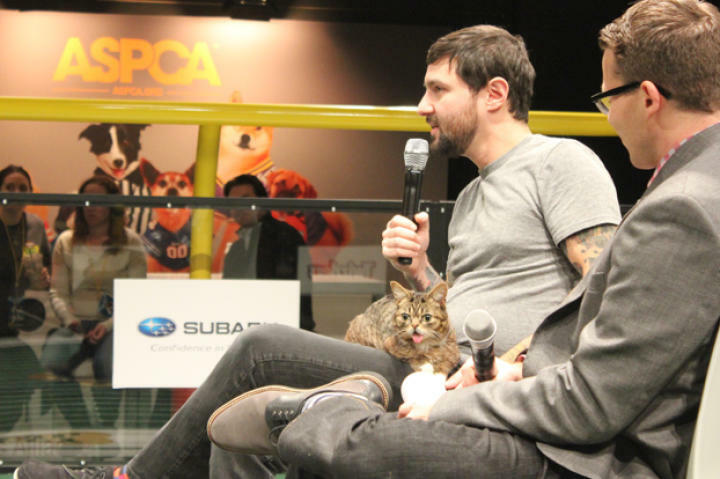 17 Lil BUB is a pro at Meet and Greets. Learn more about Lil BUB!